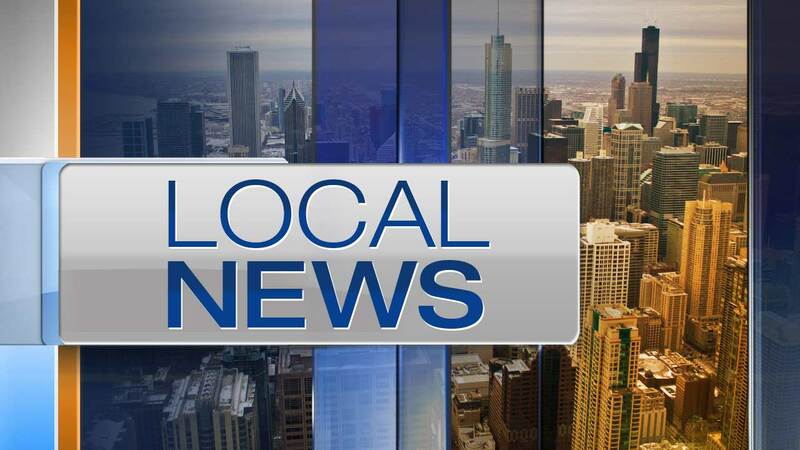 GLENDALE HEIGHTS, Ill. (WLS) -- A woman was found dead Tuesday in her home in west suburban Glendale Heights. Police responded around 11:45 a.m. to a report of two dead people in a townhome in the 1100-block of Harbor Court. When they arrived, officers and paramedics found 49-year-old Tina Stevanovic. She had been shot several times and was pronounced dead at the scene. Stevanovic's 48-year-old husband was also found inside the home. He was alive, but unconscious. No one else was inside the home, police said. There were no signs of forced entry. Stevanovic's husband was taken to a local hospital for medical treatment, where he was placed in police custody. As of 11:30 a.m. Wednesday, he had not yet woken up. Police said the cause of his medical condition is unclear. He has not been charged. Police said there is no risk to the public and no other suspects are being sought in connection with Stevanovic's death. An autopsy for Stevanovic is scheduled for Wednesday at the DuPage County Coroner's Office. Glendale Heights Police, the DuPage County Major Crimes Task Force and the DuPage County Coroner's Office are investigating.